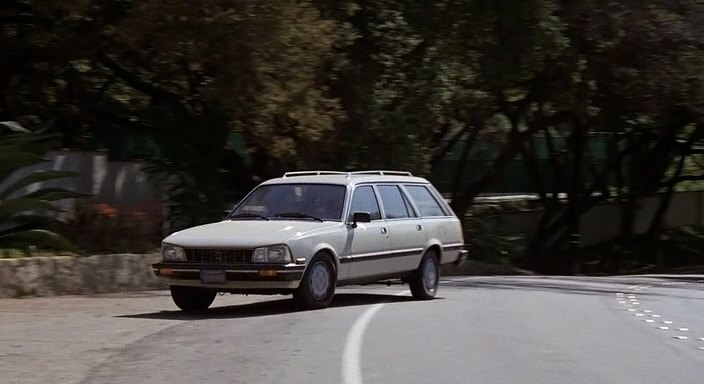 IMCDb.org: 1985 Peugeot 505 Station Wagon [551D] in "Jagged Edge, 1985"
Seconded. I loved my 505. 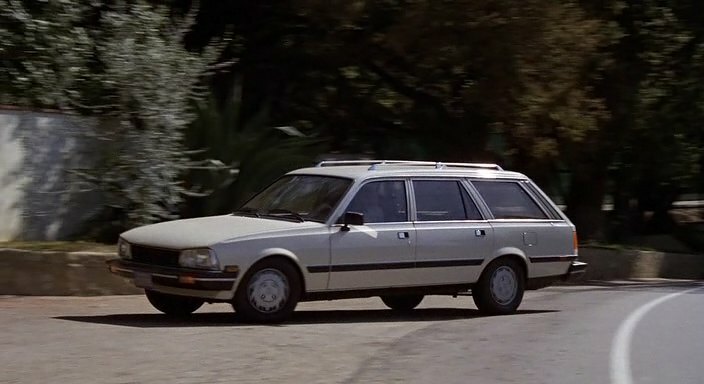 We have an '85 505 wagon, served us well for 8 years now. 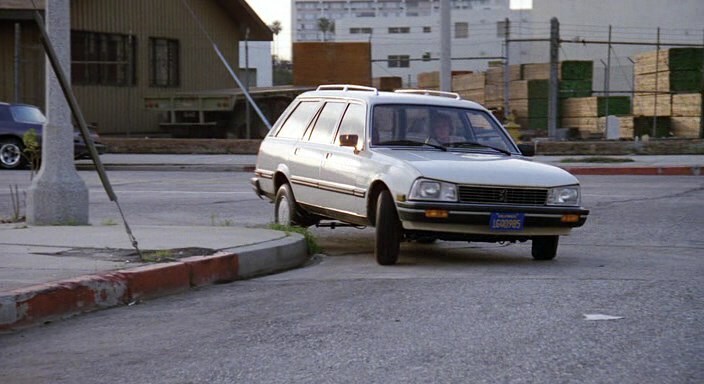 There aren't too many cars that are still decent after 23 years of constant use as a family wagon. 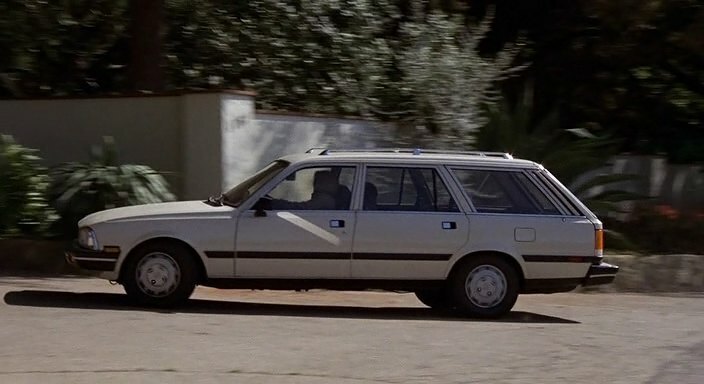 My family had, a years ago, totally identical (interior, exterior) 505 Break 1,9 Automatic with Columbia Pictures Sticker on the one of side windows. 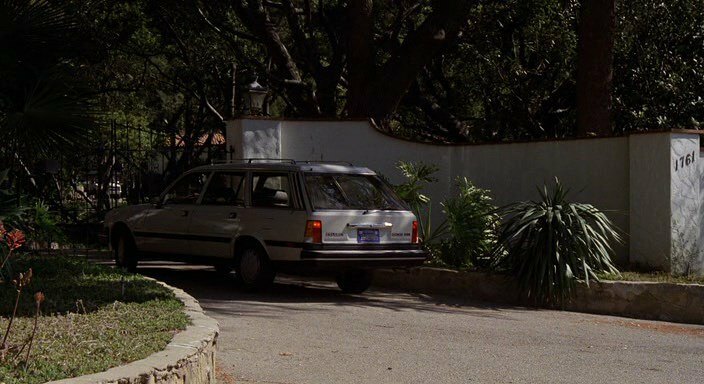 Car was sold in 1991 in SF, California and shipped in container to Poland. 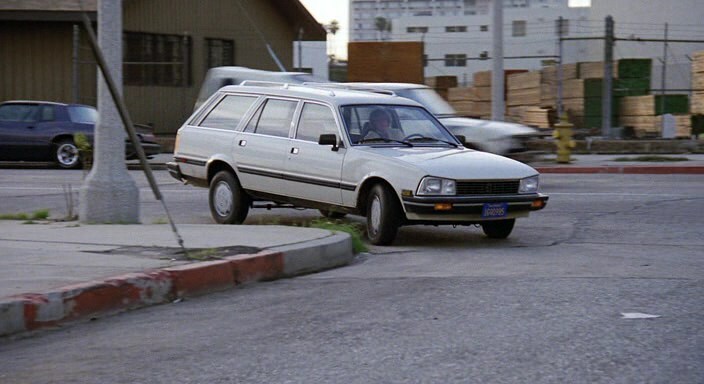 In 1994 this car has changed owner and starts working as a caravan. 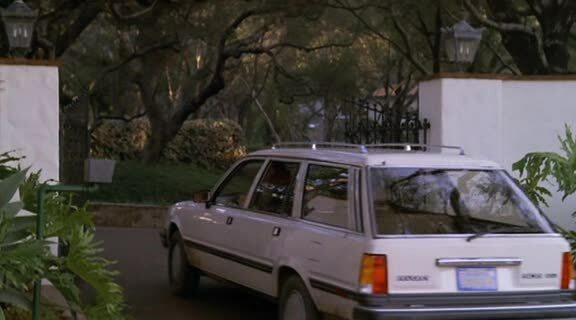 @Quattro: Jagged Edge was a Columbia production shot on location in San Francisco. 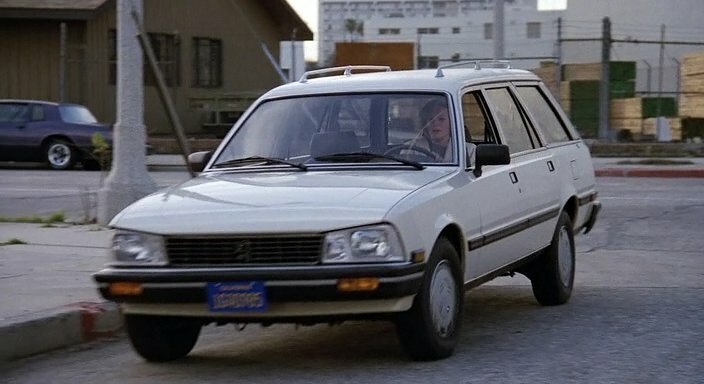 If that Peugeot was indeed the same one from the movie, I'm sorry to hear the fate of it Ironically, the year that Peugeot 505 which Quattro said had been shipped to Poland, was the same year when Peugeot was discontinued in America. 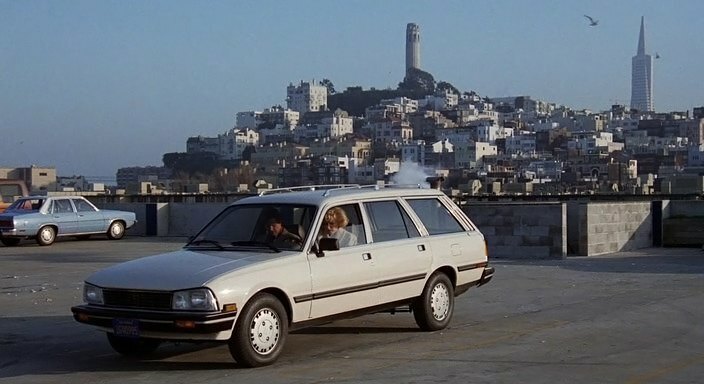 For some reason, French cars were just never really popular in the U.S. which eventually led to their demise in the American automotive market.